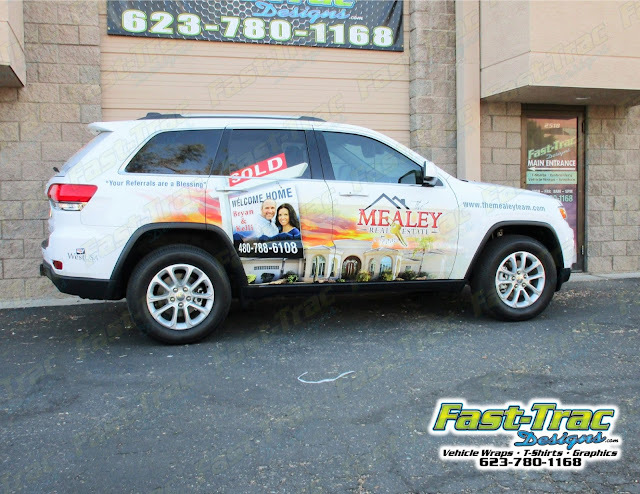 Vehicle Wraps and Screen Printing by Fast-Trac Designs & Phx Screen Printing: Thinking of a Wrap Change? Read This. Hey, that is looking so nice! I truly liked the design a lot. I would love to see the complete look of these Car wraps on these cars. I saw these vehicle graphics and car wraps in Gold Coast. It would be great if you can share the pictures of final outcome!